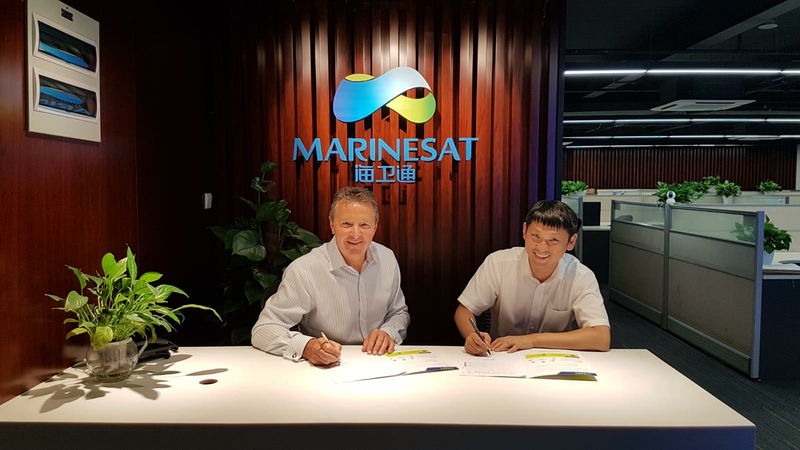 GTMaritime has signed Marinesat as a value-added reseller to deliver its maritime-optimized communication solutions to vessels in China and other markets. 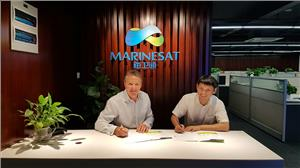 The agreement with Marinesat is GTMaritime's first partnership within the Chinese market. Marinesat has already begun to provide GTMaritime's products as part of its offering with the first vessels coming on board in Japan from October 2018. The roll-out will continue into the Chinese market, across Asia and further afield.